Pimcore Development Services | Pimcore Development Company - Credencys Solutions Inc. Embracing Pimcore technology, we develop advanced digital solutions for web and mobile platforms that help organizations revolutionize their business space by creating end-to-end digital experiences. Lower operational cost and enhanced customer experience are the revenue drivers for businesses. Pimcore, an open-source framework, helps companies to meet their objectives by developing a wide range of digital solutions. Digitize your organizational processes by storing, managing, and processing the immense data from a single platform. Customers can interact with your brand from many touch points. Delivering seamless experience across all the marketing channels seems challenging to the organizations. However, with Pimcore, you can offer a phenomenal user journey by maintaining a consistent user experience on different platforms and devices. We build advanced enterprise solutions with engaging front-end and robust back-end using Pimcore. Our business consultants understand your requirements, analyze the most suitable capabilities of Pimcore and develop custom applications. Pimcore allows to create user-centered designs with high-end customization for your websites and e-commerce portals. 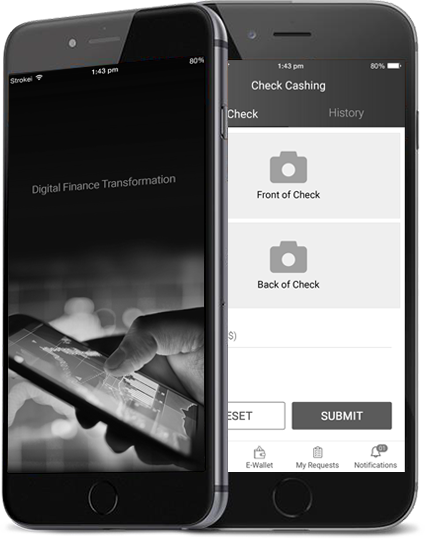 Leveraging different capabilities of Pimcore, we build web and mobile applications that are specifically designed to address your business challenges. Integrating different 3rd party software & existing systems in Pimcore, we help businesses to process the massive data in real-time and make insightful business decisions. To deliver quality enterprise solutions, our Pimcore developers perform rigorous functional and stress testings that minimize solution downtime and boost application performance. Get on-demand support from our Pimcore developers for bug fixing, feature enhancement, and system operations. We resolve any issue that occurs after app implementation. Credencys has a team of 30+ Pimcore developers, who are trained and certified by Pimcore. Harnessing the potential of Pimcore, we develop digital experience platform for the businesses to accelerate their online performance. 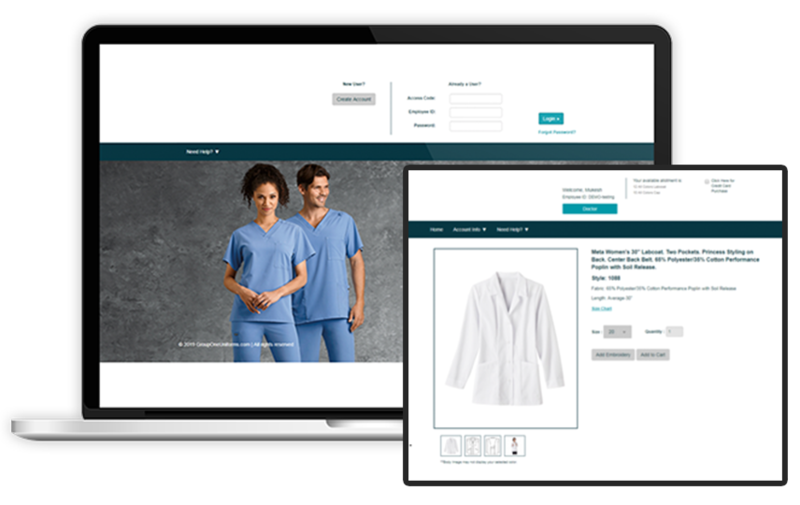 Credencys developed a B2B e-commerce application using Pimcore that manages products and allows to sell those products to the clients. It also takes care of user/employee management, rule engine and user product/cart allocation. Integration with the client ERP system (EasyCom) and other 3rd party services like FedEx, Authorize.net, EDI etc. 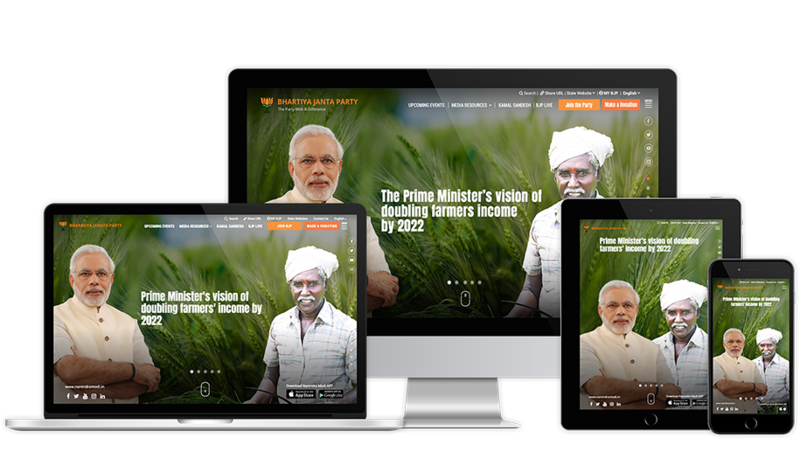 Bharatiya Janata Party (BJP) is one of the two major political parties in India. Credencys revamped their main website from scratch and provided navigation to other microsites from the same website. We developed iOS & Android mobile apps too. We used CMS, PIM and DAM components of Pimcore. Helping businesses manage their product and customer data effectively by storing them in a centralized data management system of Pimcore. 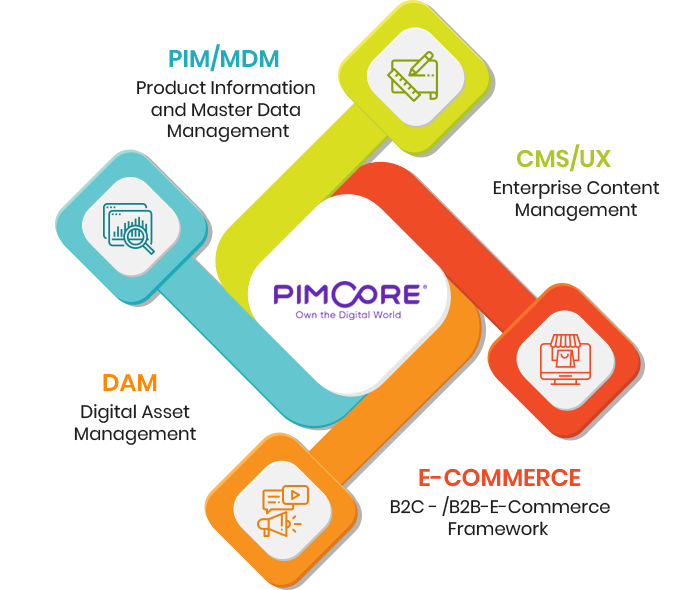 Managing digital assets of your digital solutions such as images, videos, documents, and graphics in DAM, a centralized data storage of Pimcore. Leverage flexibility of editing and updating your web & mobile content as per your changing needs through Pimcore offered Enterprise Content Management. Developing Pimcore based e-commerce solutions, we manage your digital catalog of B2B & B2C products and helping you deliver omnichannel experiences to the customers. Delivering a highly personalized experience to the customers by tracking their behavior on your website, mobile app, eStore & other marketing channels using Customer Data Management. Managing your millions of products or customers with thousands of attributes and arranging your scattered digital data in a customized structure with Data Modeling. Improve your operational accuracy and productivity by defining a custom and advanced workflow for your business processes & editorial activities. Pimcore’s web-to-print facility allows businesses to take prints of their digital content such as product catalogs, marketing collaterals, and documents. Build robust CMS, e-commerce, web and mobile solutions with centralized data management of your products and customers by hiring certified Pimcore developers from Credencys. Why Businesses should consider Pimcore Development? Pimcore is an open-source framework so you need not to pay any licensing cost. Develop highly data-driven web, mobile, CMS and e-commerce solutions at highly cost-effective rates. Grab the attention of both online and offline customers by launching your marketing campaigns on different channels like web, mobile, email, print, social media, etc. Stay ahead in competition by streamlining your business processes using Pimcore. Get quick access to all important data that provides detailed insights about your every business aspect. Reach out to the wider target audience by adopting a multi-channel strategy offered by Pimcore. It helps businesses increase their sales and achieve profitability.